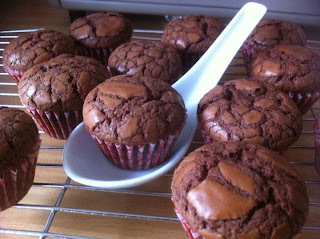 Just back from blogging myself and so glad to read your latest bake blog post....yummy yummy. 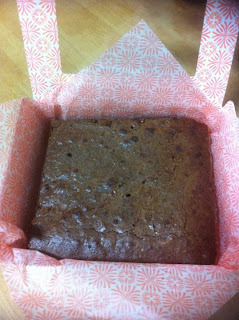 I want to know, did you use that toater oven (picture) to bake the mini brownies? Can I have the recipe because I don't have a big conventional oven but a small one though. Hi Shiong Yee! Welcome back! 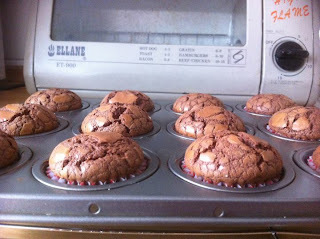 The toaster oven just happens to be where I cool my bakes. 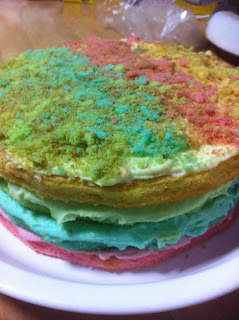 I don't bake cakes in it. I'm afraid you can't use it for baking because you can control the temperature. 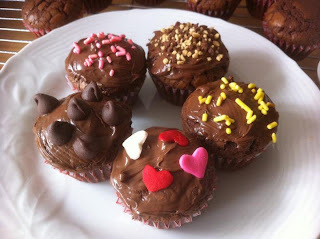 I've given you the recipe on the blog! 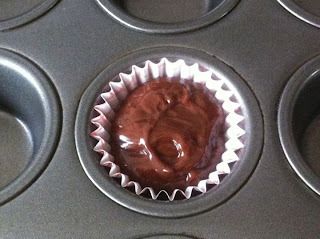 Just stir the 3 ingredients together - 1/2 cup Nutella, 5 tablespoons sifted cake flour and one egg. Sorry, I meant "can't" control the temperature!